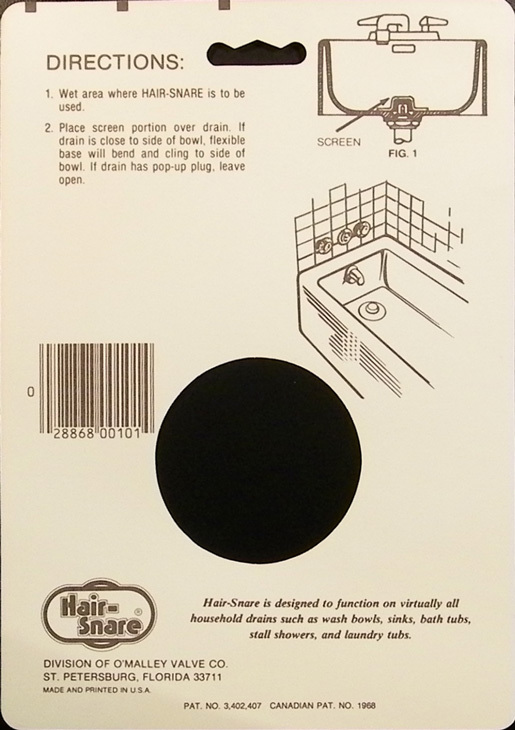 The O'Malley Hair Snare, which was originated and patented by the O'Malley Valve Co., is a high volume selling product that is blister packaged on a full color card for increased turnover. 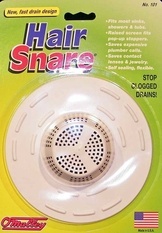 The Hair Snare is perfect for high traffic locations. 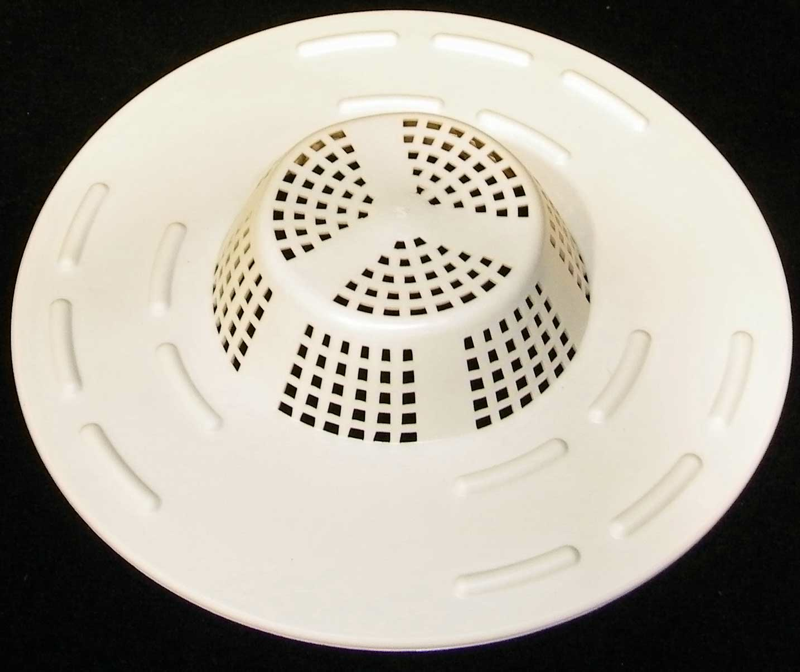 It is designed for virtually every household drain, so everyone is a potential customer. 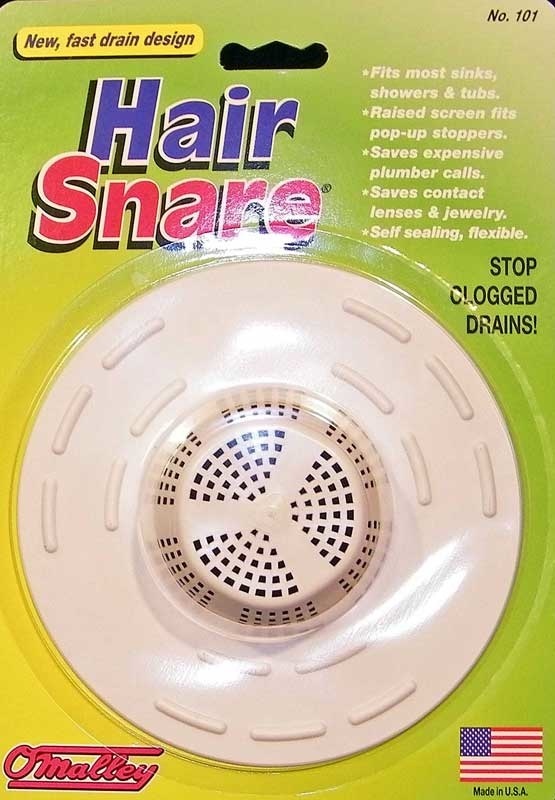 Not only does the Hair Snare stop hair from clogging drains, but it also saves contact lenses, jewelry, and other valuables from disappearing down sink drains. 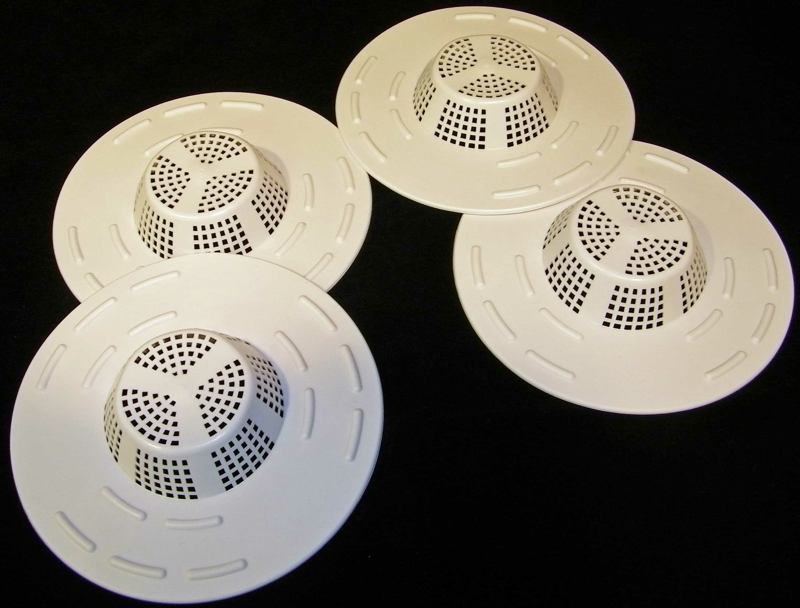 We only use the finest quality virgin materials for outstanding flexibility to fit virtually any sink, shower, or tub drain. The Hair Snare is available separately as shown, or in an eye-catching two color pre-loaded point of purchase display. We are also a major supplier to many large distributors for private label and low cost mail order packaging (multi packs) of Hair Snares. Call us at 800-593-0004 to discuss your private label and mail order warehouse needs.